Current science are extremely important in the practice of yoga. Some yoga posture expert 'hand Yoga' is. Mental and physical health with various yoga and pranayama practice of these currencies are also necessary. Practicing yoga pose physical, mental and intellectual benefits are. Yoga is described in various currencies. Today we are going to discuss here only ordinary mudra . Our body earth, water, fire, air and sky are composed of these five elements. To keep the body healthy is always important to control these elements. Yoga pose by science we can control these five elements. These elements fingers and thumb can be kept under control by. Fold the tip of the thumb to the tip of his little finger while putting the spherical Earth pose afford. The mudra is stronger than the earth element and the physical thinness, it ends. To take advantage of both hands should be able to sit in the lotus posture or chair. Restraint and tolerance are increasing. Nikrti stunning face and skin are formed. The first ring finger bent finger, ring finger to touch the tip of the thumb to the original state. Now the ring finger thumb to press lightly. Such fire / Sun Current afford. The mudra of the day, ranging from 5 to 15 minutes should practice. 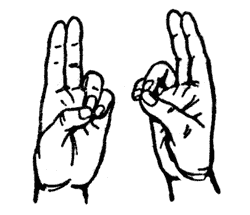 Cholesterol lowering increased mudra are useful for controlling. The mudra is the digestive system. Fear, grief and stress are away. If the acidity / acidity of the problem so it does not pose. 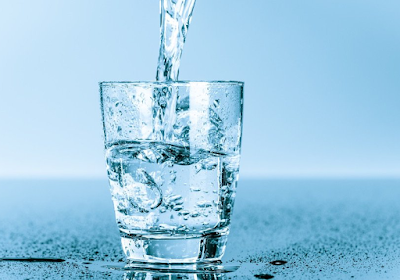 Bent ring finger, ring finger, thumb to the front from the front while applying spherical water exchange is made. The mudra tends to strengthen the water element and water deficiency diseases are away. The relief in the urine. People whose skin dry or dry / dry can exchange useful for their lives. The first index finger bent thumb origin (Base) would impose on the State. Then bent index finger to keep pressing lightly with the thumb. This way air exchange is made. Are in control of the air element. Kanishka fingers bent ring finger and two fingers from the front tip of the thumb touching the oxygen exchange is made. The mudra of the oxygen that remains in control. The body's immune power / Immunity increases. The first index finger bent thumb are set in the original state. Then spherical ring finger and the middle two fingers bent to touch his nose to the tip of the thumb. By bending the middle finger with the tip of his thumb to touch the original state. Then lightly pressing the middle finger to the thumb. The other fingers are kept straight. Such exchange is made zero. The money stays in control of the space element.